Do you need Media Coverage for your next video shoot ? 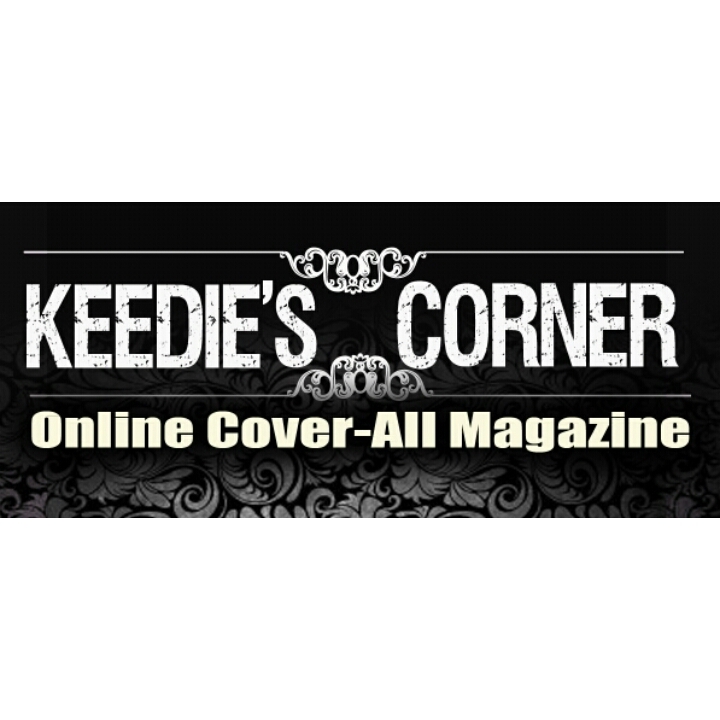 Keedie’s Corner specializes in media production and can satisfy your promotional needs; We offer Media Coverage for any event. We have Camera Men, Journalist and a Production staff. We produce Visual Interviews, Written Interviews, Articles, Ads, Photography and Videography .We provide EPKs and Bios, as well as Song Writing, Personal Publicist and more. Amazing job love every inch of your work thank you for everything best work I have seen so far.